I met with G and her wife a few months ago at Expresso Yourself in Jamaica Plain. 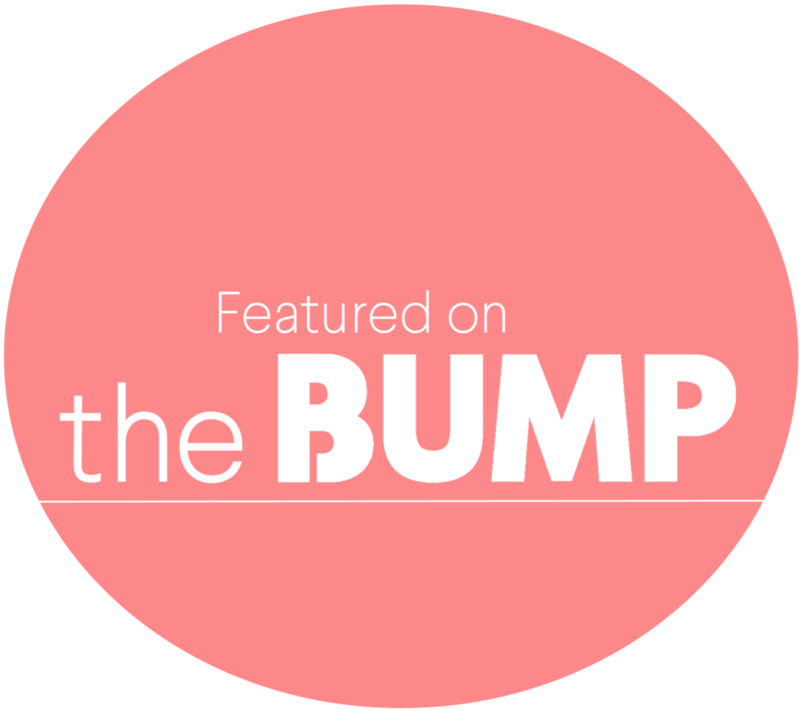 We sat down and chatted about birth stories, how they both were intrigued with birth and enjoyed looking at and hearing other woman’s birth stories. E was still a little hesitant about having a photographer in such a private space but before coming to our meeting she saw some birth stories and loved the idea. We chatted about my work process, about the details that I look to capture, as well as to let them know that they do not need to worry about me as I am there to document their story. 38 weeks arrived very quickly and I was on-call for them. The moment for the little one to arrive into this world came and I was ready to go! They had been at the hospital overnight from Saturday to Sunday and we had stayed in touch. Sunday morning arrived, I checked in on them and Mrs. E let me know that contractions were starting to become a bit more uncomfortable. 2 hours later I receive a new update from their Doula (which btw, having a doula at your birth is one of the best decisions you might have, click here for a video on more info about doulas). The update was to let me know that baby had arrived and it was a very fast birth. I immediately grabbed my bags and headed out, while I texted the doula back that I was on my way. I arrived a little before the baby was 1 hour old and was able to capture those first few interactions of the moms with their little boy! Those moments when you realize: "oh wow, we have a baby"! They are so priceless! Also, if you are interested in hiring a Doula, please feel free to check out our resources page here, for some great deals and options.